No Cornerstone in Pro 2.2.5? using Pro after a couple of months. Not able to find Cornerstone anywhere. Not even in the plugins section of Pro. Is it a problem at my end or something else. Pro doesn't have a separate plugin like the cornerstone. It has its own inbuilt editor called content editor exactly as the cornerstone. No need of separate plugins, if you install theme thats all. 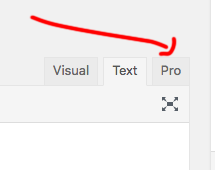 You will find the edit with pro menu when editing page or post. 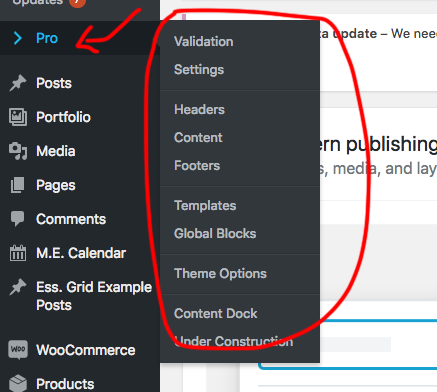 Also, there is an additional feature in the editor called header and footer editor. I would encourage you to please go through KB article for any kind of clarification.